17 acres located along the Cowlitz River in Lewis County, just east of Interstate 5. This is Capitol Land Trust’s southernmost conserved property. 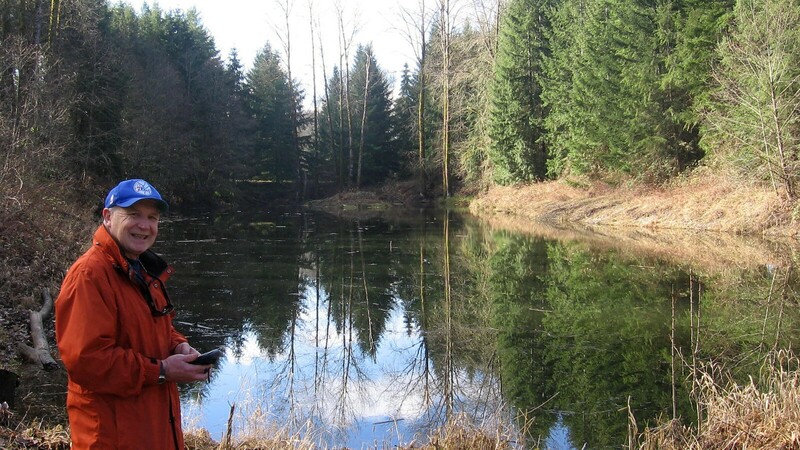 The Preserve contains healthy, mature riparian forest along the Cowlitz River, as well as Cowlitz River side channels, seasonally flooded wetlands and a former pasture. The Preserve protects and maintains crucial habitat for Cowlitz River salmon species and other wildlife including songbirds, deer, and waterfowl. The Cowlitz Preserve is the result of mitigation efforts to minimize adverse impacts to salmon following the construction of the Cowlitz Dam in 1995.